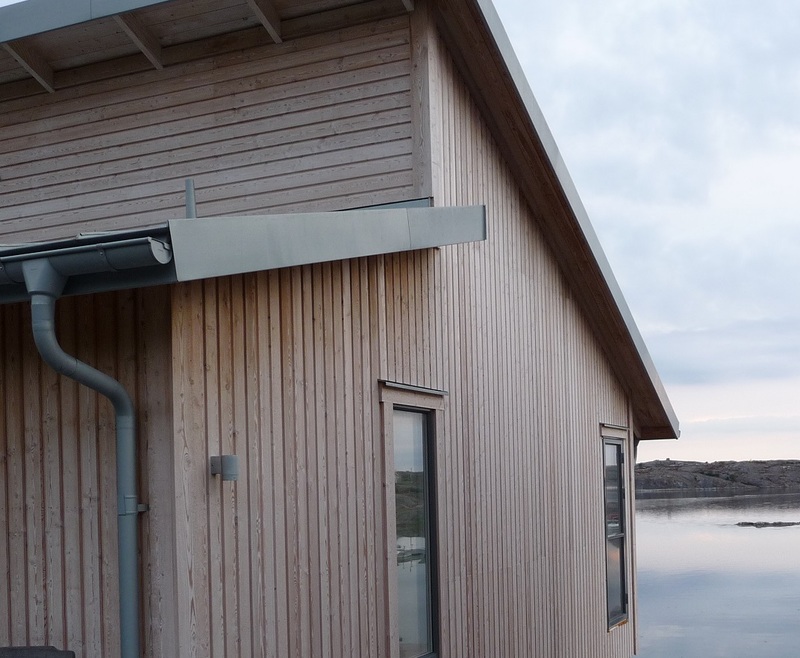 Every day we live and breathe timber cladding here at NORclad, so we wanted to share some useful tips and resources about each species. This guide goes into everything you need to know about Siberian larch timber. 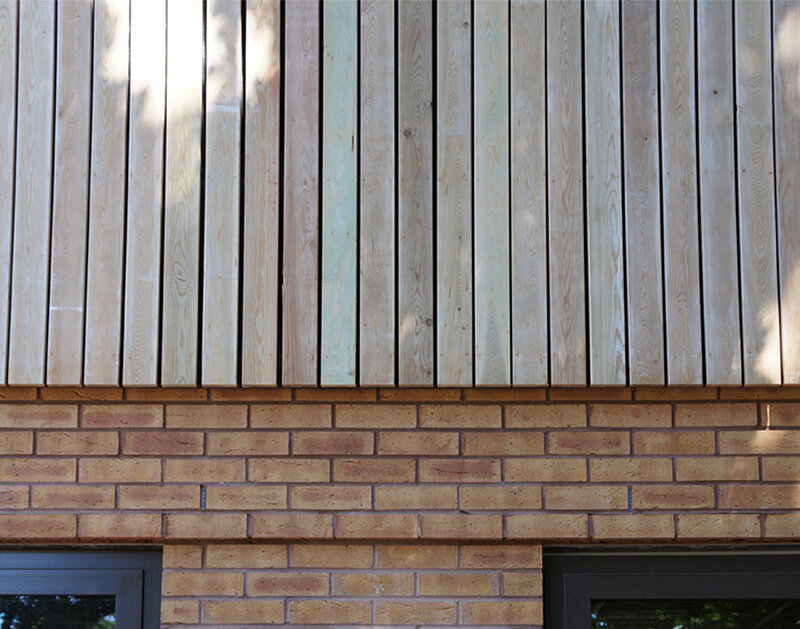 Siberian larch is one of our favourite timber species and it is a popular choice for external cladding. 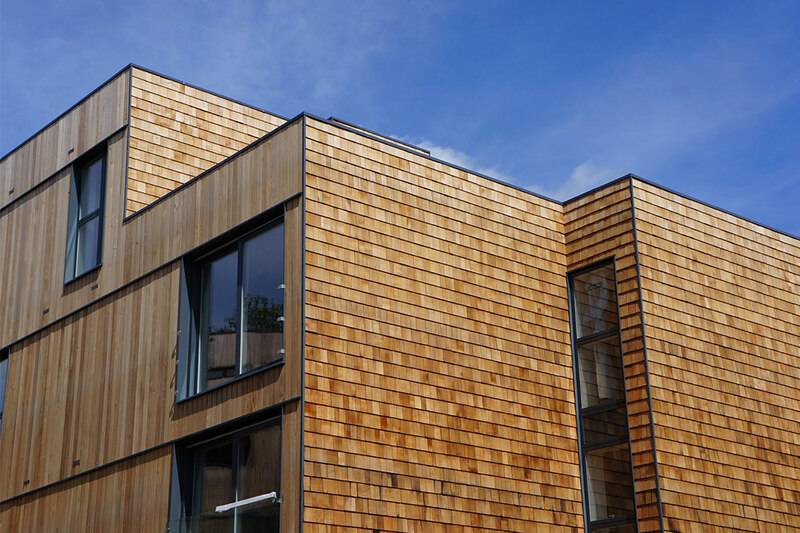 Make sure you check out our range of Siberian larch cladding and discover how you can use this timber to create a truly expectational exterior to your building. Originating from the beautiful forests of Siberia in Russia, this timber is the perfect partner to your new building so read on to find out what makes it so special. It is a slow growth, high density softwood which makes it one of the hardest commercial softwoods available. It is 50% harder than Scots Pine and this is one of the reasons why it is such a desired timer specie. 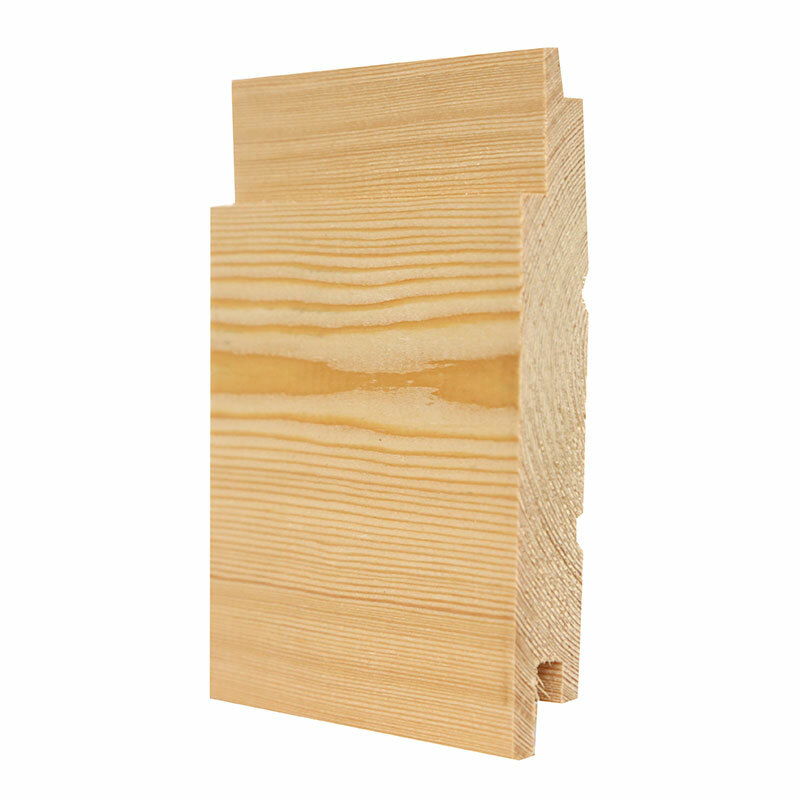 This high-density characteristic makes it very durable and perfect for external cladding as well as other features like joinery, decking, and flooring. Due to this durability, it is a wood that isn’t as vulnerable to knocks, scrapes and scratches as other woods. 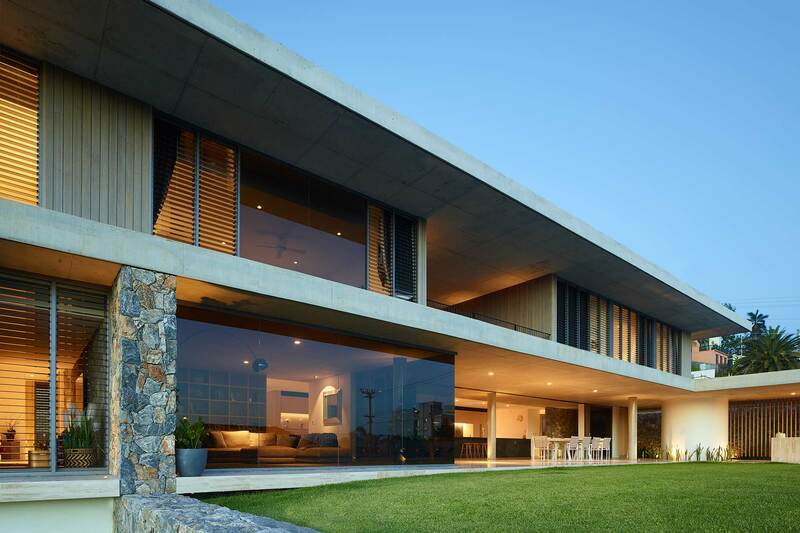 This is an important aspect for exterior cladding. Siberian larch can be sawn and machined well, making it a practical and efficient choice of timber for building projects. Siberian larch is blessed with lots of natural properties that make it low maintenance. The resin in the wood means it has a natural protection against rot and decay. The fact it is so dense for a softwood also means it requires less maintenance. There are, however, some things you can do to help treat and maintain Siberian larch to increase its longevity. Leaving the wood untreated can lead to faster weathering and potential issues associated with UV rays and harsh environmental conditions such as snow and ice. Although all timber and building materials are going to change over time, it’s important to keep them protected. Weathering and degradation are natural aspects to natural materials, but if treated effectively, this can be controlled and limited. This means your timber will last the test of time and remain in great condition. Sioo:X is our preferred treatment for Siberian larch. 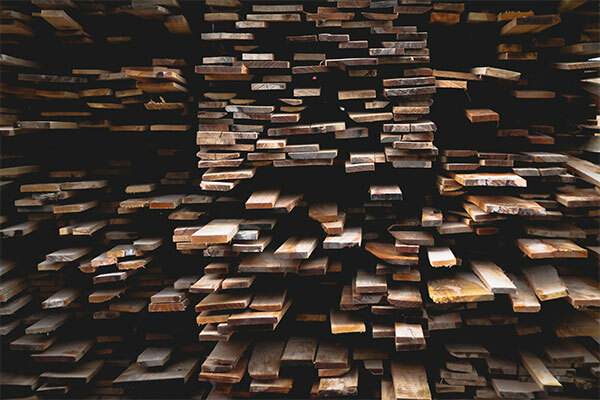 Due to its dense structure, treatment can be more difficult but Sioo:X uses advanced technology to ensure the wood is thoroughly treated and protected. Sioo:X will help protect against rot, decay and fungal/pests as well as helping maintain the colour and appearance of the wood. We’ve been working with Sioo:X for years and can help you make sure you know everything there is to know about it. For the best Siberian larch prices, get a quote from our experts today. We’ll take into consideration how much timber you’ll need, what measurements and other information to help provide the most accurate price. We are passionate about delivering the best value for all our clients so make sure you get a quote from us before you start your project. 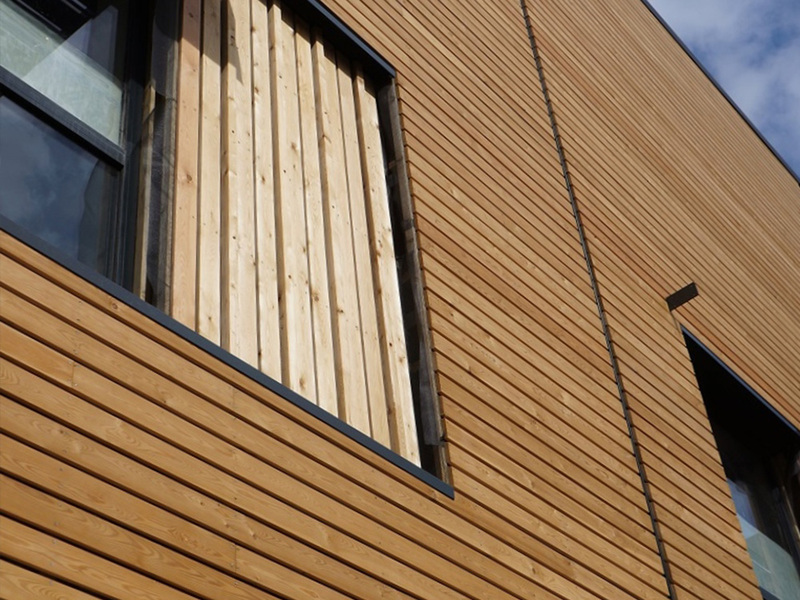 Our team will help you understand how timber cladding is priced and may be able to suggest different timber for your project. This is a great service and something that’ll ensure you get the results you want. Our team can also start to discuss the logistics of your build and help ensure you have everything you need. 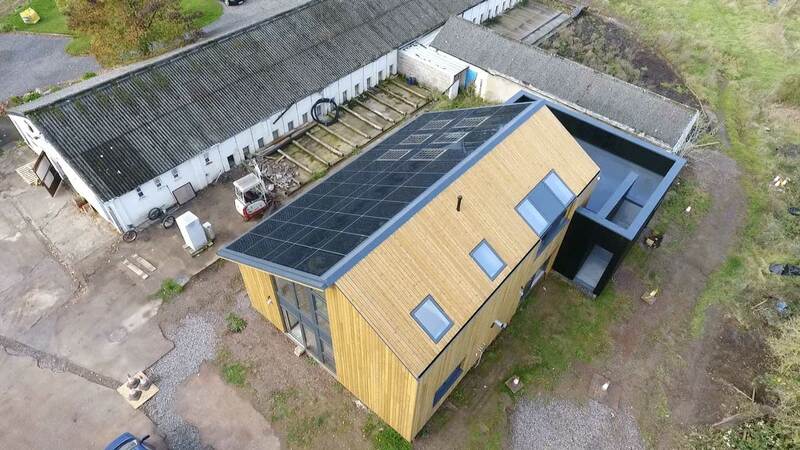 We have used Siberian larch as well as other timber species for so many different types of building projects, so you can be confident that we can guide you in the right direction. Siberian larch is a great material to work with. We would advise using only top quality stainless steel fixings to avoid corrosion and staining to the wood. Fixings can often be an afterthought, but with qualities that are present in Siberian larch, it’s important that everything from the fixings to the overall design reflect a sense of quality. As with fixing to other timber species, using ring shank nails is our preferred option as it provides extra grip and support. The length of the nail should also be around 2 and 2.5 times the thickness of the board. This ensures for a good fix between the cladding and the batten. Due to Siberian larch’s natural properties, it can be split on nailing so drilling holes is recommended before you fix the timber to the wall. Installing timber cladding is often best carried out by a professional. This ensures the cladding is not damaged during installation and that each panel fits together as it should. Siberian larch has a high resin content so it takes time to dry out. This means it needs to be dried slowly and given time to reach the desired properties before building. This is important to ensure your cladding has reached equilibrium before you start installing it. Our Siberian larch is all kiln dried which ensures an even drying of the wood. 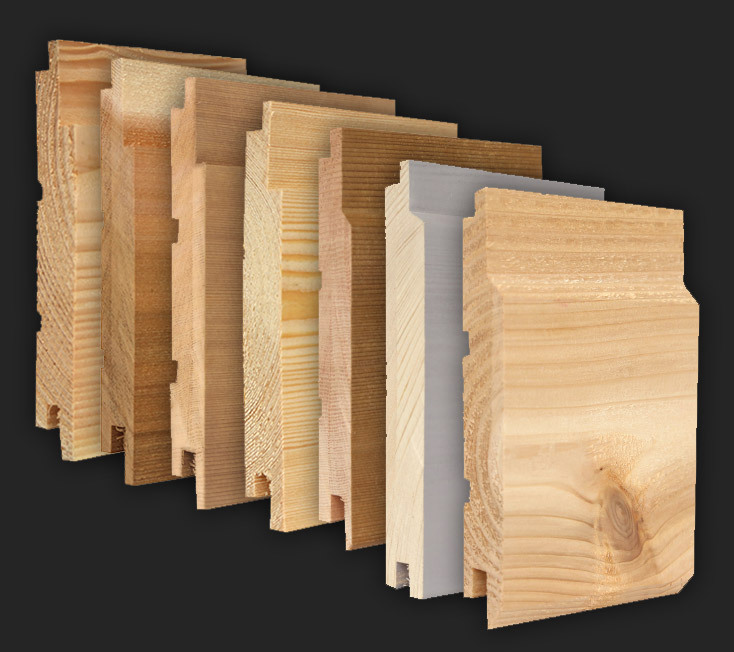 This is great for ensuring all the timber meets the best standards for your project. We’d also recommend looking at examples and case studies of Siberian larch as well as other timber species. 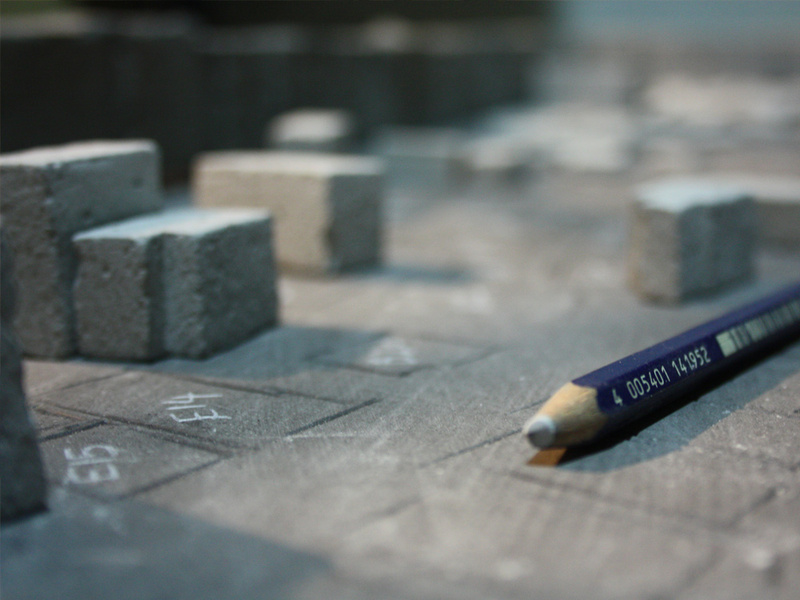 Seeing how they look in the real world will help you really visualise what it is you are trying to create. If you’re interested in using Siberian larch for your build project or would like to discuss other timber species, then make sure you either get a quote from us or simply contact us for a chat. Our team of experts are waiting to help you get started.